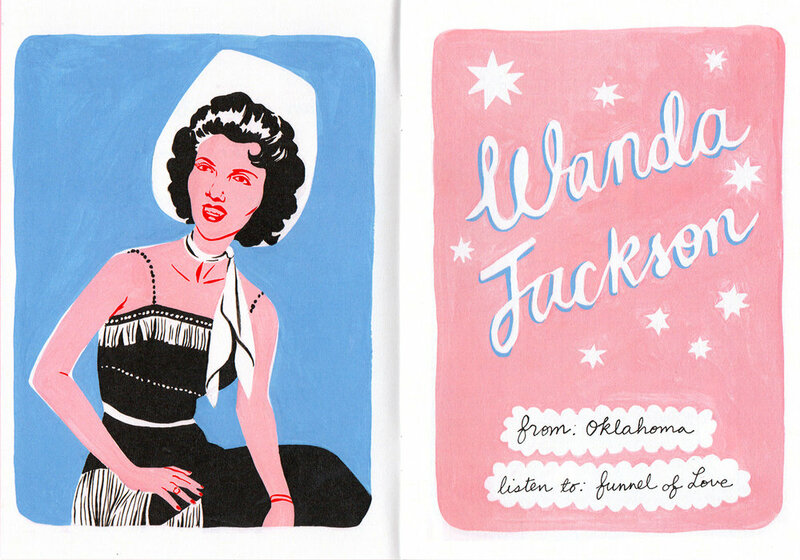 A 2017 zine celebrating the women of country music. 5x7 inches. 16 pages of drawings and writing.